Happy March from NYS Music! The year seems to already be flying by, but it’s never too late to make the most of your time and see as many live shows as you can. 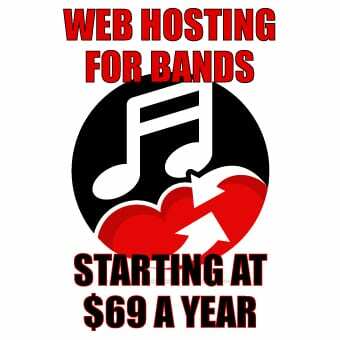 NYS Music is here to help you out and give you some highlight shows you really cannot miss across the state. March 7th – To catch Universal Sigh and Witty Tarbox on their Cosmic Serpent Tour, come out at 9 PM for the high-energy rock show. This show is perfect for fans of Radiohead, Snarky Puppy and Umphrey’s McGee. Event link. March 15th – At 9 PM, the Syracuse native band, Major Player, will be filling Nietzsche’s with their indie-rock sound and bringing along Mosswalk, Nothing Casual, and Del Rue. If you are looking for a night packed full of alternative rock, look no further. Event link. March 21st – It is sure to be an eventful and energized night at Nietzsche’s as the alternative hip-hop duo Cosmic Brownie brings down the house and brings along Elowvate, Soularplexus, and Cypher. Event link. March 23rd – Folkfaces are bringing their Spring Tour through Buffalo with Pine Fever, and The Tenants. There will be hillbilly stomping, swanky swinging, and gritty blues that you do not want to miss. Event link. March 31st – As The Strange Standard says, “It is here.” And that it will be on the 31st! The funky rock and blues band will be playing with The Bee Trees, Glitch Video Game Band, and The Good Neighbors at 8 PM. Event link. March 3rd – The award-winning nationally touring band Dynamo will be bringing down the house with their jazz, rock and funk fusion music with special guest Darla at 10 PM Event link. March 9th – “In the tradition of James Brown, with the balls of Led Zeppelin.” You do not want to miss Swift Technique and the Fritz at 10 PM. Event link. March 10th – Fireside Collective, the progressive bluegrass band, will be doing a free show at 10 PM Event link. March 11th – Come out to see the jazz funk duo, Soul Monde with special guest The English Project at 8 PM. Event link. March 16th – If you cannot make it out to see Major Player in Buffalo, then come see them with special guest Stranger to Look for some quality indie-rock at 10 PM. Event link. March 17th – Come celebrate St. Patty’s Day the right way with Jameson and great live music from Spring Street Family and Skunk City at 10 PM. Event link. March 23rd – Stu Hamm will be slapping the bass and playing Funk N’ Waffles as he swings through Syracuse on his 2018 Tour with special guest Nigel Felony. Event link. March 24th – Toronzo Cannon will be playing the CNY Blues & NYS Blues Fest Fundraiser with special guest Chris Merkley at 8 PM. Come out for a great night of live music for a good cause. Event link. March 28th – Come out to see Gangstagrass and find just how good rappers paired with banjos sound. They will be performing at 8:30 PM with special guest Bendetti. Event link. March 29th – Hayley Jane & The Primates and Wolfe Den Studio will be performing 9 PM and it is sure to be an electrifying night full of soulful Americana rock. Event link. 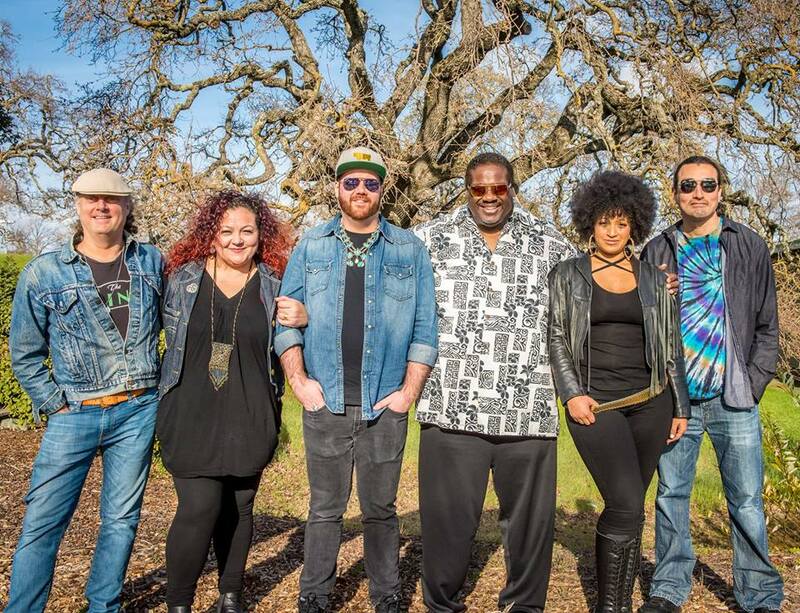 March 31st – The locomotive of love that is Big Mean Sound Machine will be bringing good vibes and good music with special guest Sundrop Rise at 10 PM. Event link. March 3rd – The funky Philadelphia native band that is sure to have you grooving all night long, Swift Technique, will be accompanied by music that is “funky in spots and beautiful all over,” provided by Kat Wright. Event link. March 9th – Our Friends Band is always excited and eager to play for a new audience and would love for you to be their newest fans. Come and catch them with Spring Street Family at 9:30 PM. Event link. March 10th – The notable raw talent of Soule Monde is something you do not want to miss. They will be showcasing their funk sound with special guest and soul, funk band, The English Project at 9 PM. Event link. March 16th – Buddahood and Root Shock will be bringing fusion music based on reggae to Rochester at 9:30 PM. Event link. March 22nd – For live electronica music that combines genres and breaks barriers come experience EOTO with special guest Strange Machines, Stereo Nest, SKYwalker BASS. Event link. March 23rd – Chiggin’ and their funky fusion is sure to ruffle your tail feathers and make you want to move. Come see them with Mother Funkin’ Planets and Everyday Hologram at 9 PM. Event link. March 28th – Hayley Jane & The Primates will be performing their blend of Americana, rock and soul at 9 PM. Event link. March 29th – And to round out the highlights of the month at Rochester, Cole Davidson will be performing with The Phyryg at 9 PM. Event link. March 3rd – Given that last time Dawn Tyler Watson performed at Olive Ridley’s Taphouse & Grill it was so incredibly packed, the whole restaurant will be dedicated to this show-stopping performance on the Jawbreaker Tour. The event is hosted by PB&J: Plattsburgh Blues and Jazz and the soul-driven jazz starts at 8 PM. Event link. 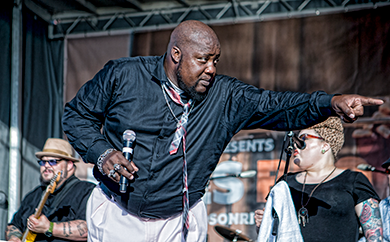 March 23rd – Another show-stopping PB&J show will be hosted at the Retro Live as the Sugaray Rayford Band rolls through Plattsburgh. For an exciting show full of soulful blues that you hear and feel, come out at 8 PM to see the band take the stage. Event link. 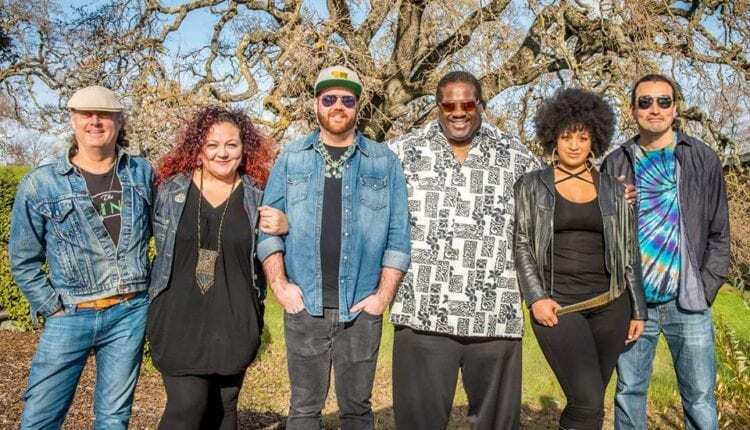 March 29th – But if you can’t come out for the Sugaray Rayford Band on the 23rd, come see them and support Bluseed Studios at the Waterhole Upstairs Music Lounge. Doors at 7 PM and music at 8 PM. Event link. March 2nd – Come out to The Hollow Bar + Kitchen at 8 PM to see The Lizards, Phish Tribute band who are bringing the genuine Phish experience all the way from Toronto. Event link.